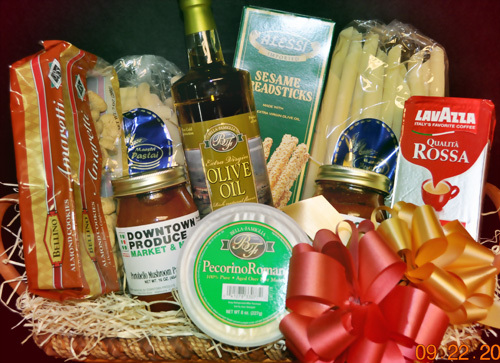 We can also make custom baskets with items you specifically choose from our store. Cards for every occasions. With close to 500 different cards, you will be sure to find the perfect card. Gift cards are available at the registers. Wine & beer accessories– hand painted wine glasses, wine bottle coozies, beer coozies, bottle openers, wine & beer chiller bags, collectable bottle stoppers, unique cork cages (rooster, pineapples, wine bottles, barrels, guitars, picture frames, and more) Don’t see one you want? We can order It for you!